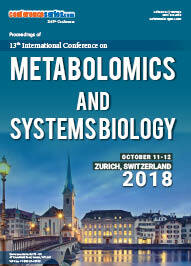 Over a period of time, metabolomics studies have identified several relevant biomarkers involved in complex clinical phenotypes using diverse biological systems. 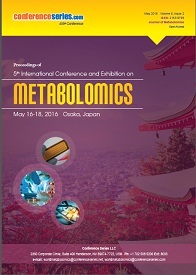 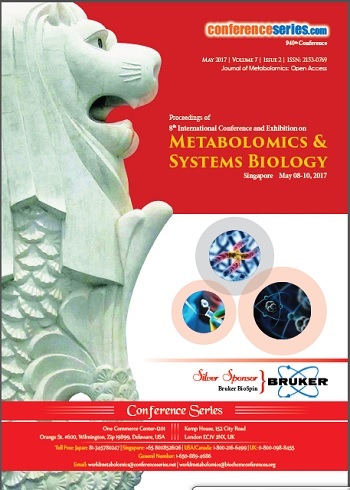 Metabolomics can be applied to identify biomarkers related to the perturbation being investigated and these biomarkers can be used to develop personalized prognostic, diagnostic, and treatment approaches. 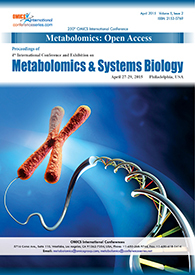 These discovered biomarkers can also be applied further in monitoring of disease progression, treatment efficacy, predisposition to drug-related side effects, and potential relapse.